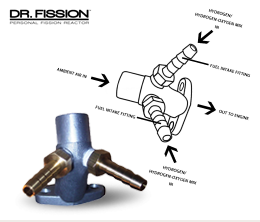 For 100% hydrogen vehicles, in order to direct this new and unique fuel, HHO, to your engine a small modification will need to be performed to your engine's intake manifold. 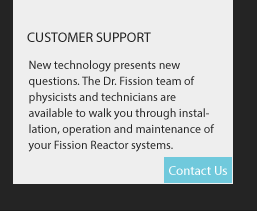 Place your order and you will be contacted by a Dr. Fission™ engineer to set up delivery, modification and return of your intake manifold. Sample only. Actual configutation may vary.